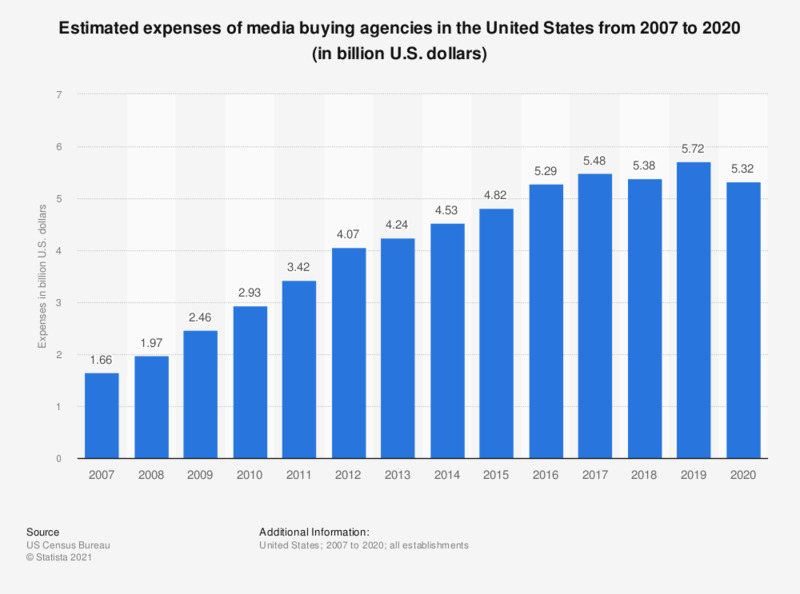 The statistic presents estimated data on the annual aggregate expenses of U.S. media buying agencies from 2007 to 2017. In 2017, U.S. media buying agencies spent a total of 4.5 billion U.S. dollars. Figures for periods prior to 2013 come from previous reporting. How do you think the revenue of your agency will develop in 2017 in comparison to 2016?